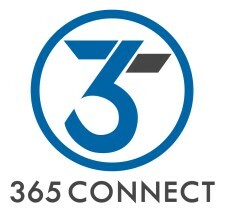 NEW ORLEANS, November 9, 2018	(Newswire.com) - 365 Connect, a leading provider of award-winning marketing, leasing and resident technology platforms for the multifamily housing industry, announced today that the company will participate in the National Multifamily Housing Council OPTECH Conference & Exposition. The conference takes place on Nov. 14-16, 2018 in Orlando, Florida. The OPTECH Conference is the leading destination for learning what’s next in multifamily. It offers an unparalleled educational and networking environment with exclusive peer-to-peer roundtables and workshops along with thought-provoking content from notable speakers. The conference provides a forum to collaborate on strategic action, incubate new ideas and elevate the industry across all areas of operations and technology. 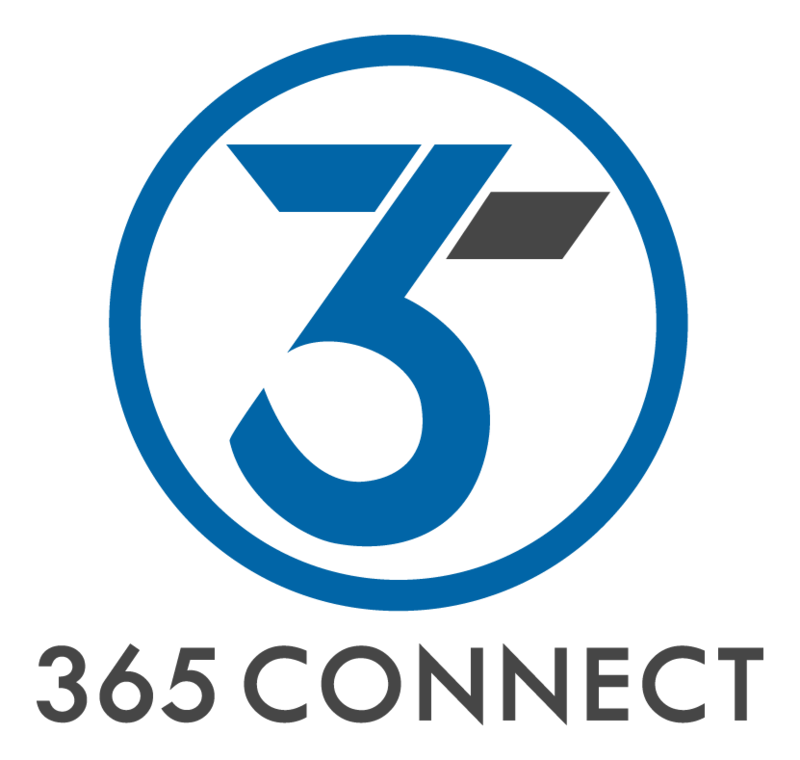 With an array of highly coveted technology awards, 365 Connect continues to revolutionize the multifamily housing industry with a dynamic platform built on modern-cloud architecture and flexible infrastructure. The platform consumes, integrates and displays data to streamline operations without sacrificing a seamless user experience. Today, many of the nation’s most respected multifamily housing operators utilize 365 Connect to unify processes and create efficient workflows. “365 Connect is excited to participate in the OPTECH Conference. This event amplifies our message that considerable achievements come from commitment, creativity and dedication. Each year at the conference, our team gathers with industry leaders to discuss the latest trends, collaborate on strategic action and showcase our newest products. We invite attendees to visit us in the Exhibit Hall at Booth 809, meet our amazing team and learn why multifamily communities across the country are leveraging the power of our platform,” Kirby added.